Here are some of the signs that you should always be mindful of to ensure that your child doesn’t head down to the wrong direction. 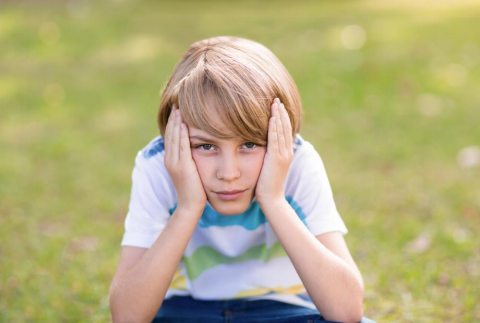 Most children experience occasional mood swings, mainly due to hormonal changes. But, if the same behavior persists, it may be a sign that something’s wrong. Aside from the medical aspect, there can be external factors or stress that may be causing abrupt changes in their mood. They key here is to be supportive and encourage them to communicate what they’re truly feeling and fully understand their situation. Always keep an open eye for withdrawal symptoms in your child. Check whether they’re avoiding people and social interactions. Though this can happen due to introversion or shyness, it also implies a lack of confidence, fear, and feelings of rejection. This may indicate that your child has become a victim of bullying, harassment or victimization, presumably at school or some other place. 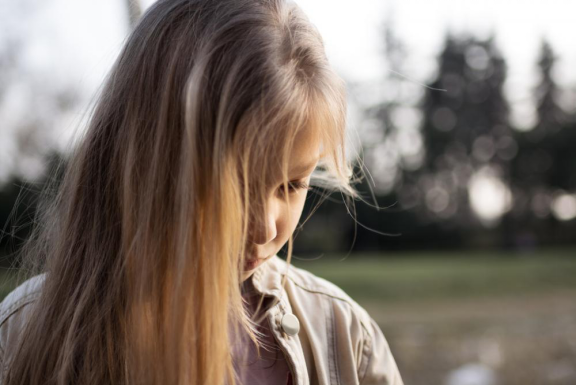 If you learn that your child is hiding something from you—even if it’s insignificant—it qualifies as suspicious behavior and must not be ignored. This is an indicator that they’re comfortable to not share certain things with you or perchance know how they can hide their secrets from you. If your child gets lower grades or fail their exams, your first instinct might be taking away their amenities and ground them; however, that’s not a sign of good parenting. While reason for poor grades can be learning disability, incorrect teaching methodology, or some other distraction or issue, it can also be caused due to adolescence difficulties or depression. If you child makes new friends, that’s a positive sign and you should encourage them. However, if they completely swap their friend circle with a new one, that’s a red flag. You should investigate why your child was drawn to the new group and what promoted them to cut ties with their former friend circle. This way, you’ll be able to help your child navigate through the intricacies of relationship and help them make sound decisions. Children—regardless of their gender—like to experiment with new looks as they have not developed a complete sense of identity until their twenties. However, if they’re going overboard with their experiments or perhaps wearing layers in the summer, it’s a sign that they’re hiding something. For instance, a child might wear long sleeves during the summer to hide a scar from self-harm or cut marks caused during a fight. Growing children require greater attention and supervision, especially in the digital world that we currently live in as perpetrators have so many avenues to trap your child. As a parent, you’d want to make sure that your children are safe and protected from any dangers that are looming around them. Nowadays, most of the communication takes place on mobile phones, which present you—as a concerned and responsible parent—an opportunity to spy on them via smartphone spy app. You may come across an ethical dilemma that whether spying on your child is correct or perhaps contemplate upon the “invasion of their privacy” aspect. However, you’ll thank yourself when you save your child from a trap of a cyber criminal or when you prevent them from making a regrettable, life altering decision. Moreover, services such as mobile phone tracker can help you to locate your child, potentially saving their life. Highster Mobile is a reliable spy app that’ll help you track activities of your child. The cell phone monitoring software is compatible with both iPhone and Android devices, and is simple to use. Give us a call at 866.611.9506 to learn more.